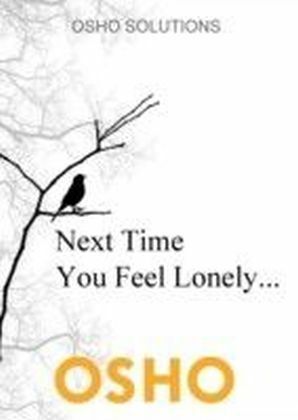 This small eBook deals with 'grieve' in connection with the death of a son. 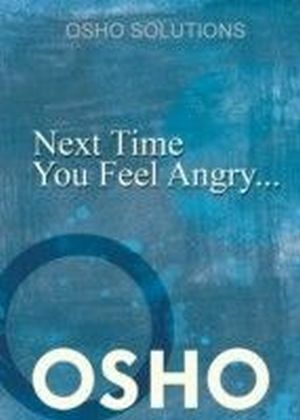 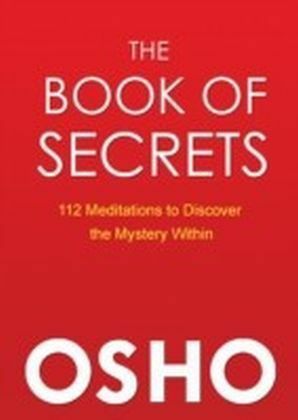 Osho uses a Zen story and unfolds a unique and different way of dealing with grieve, death and dying. 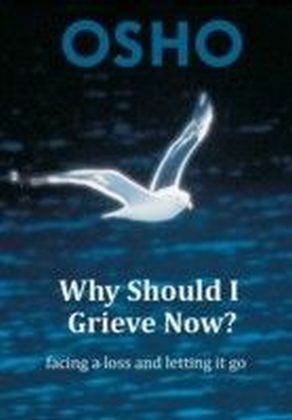 He acknowledges that it is very difficult not to grieve when somebody you loved has died. 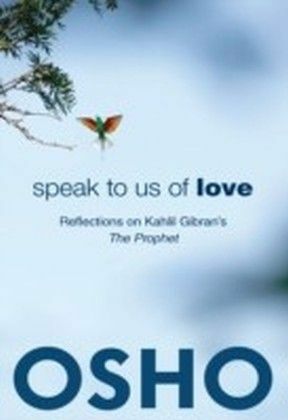 Not to grieve is possible only if you have an understanding and an experience of the essential, something of the deathless.